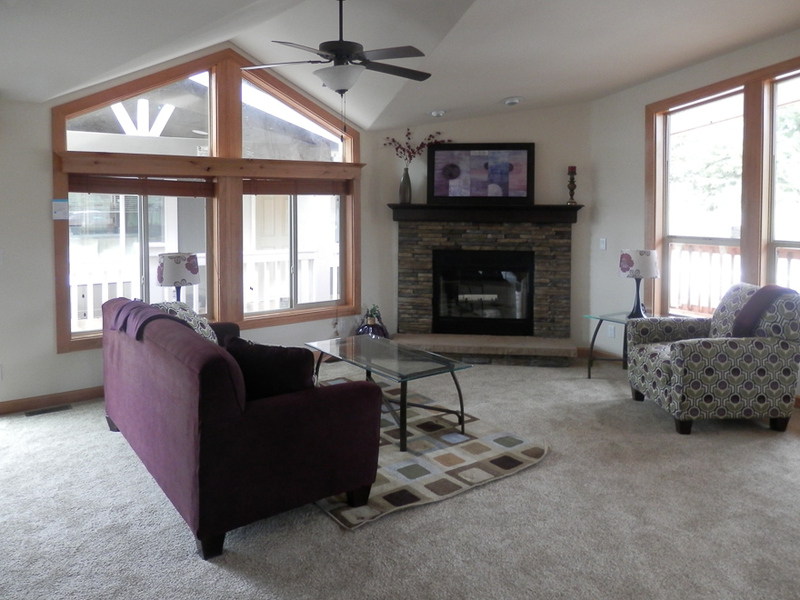 The Halsey model has 3 Beds and 2 Baths. 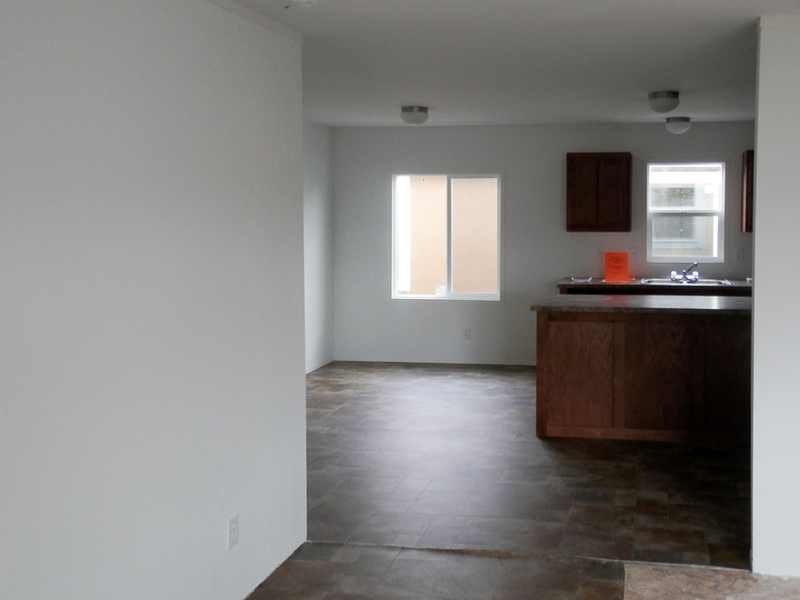 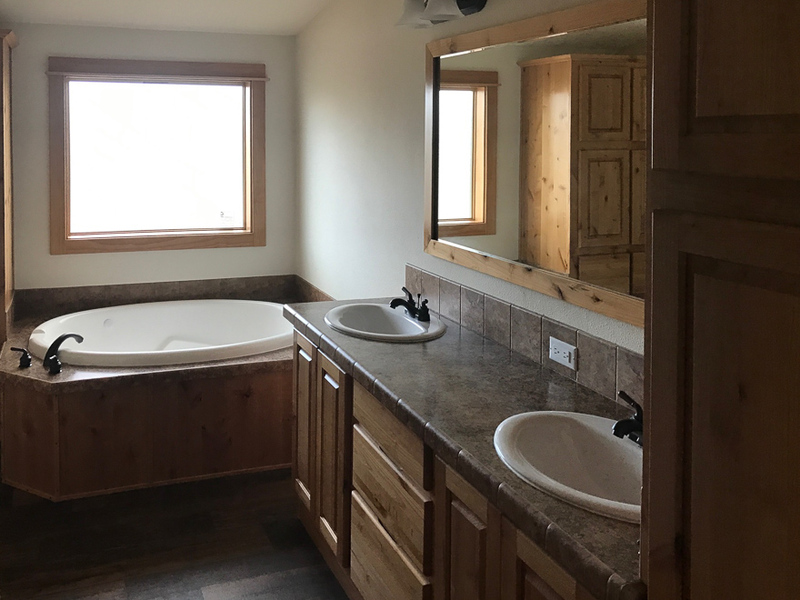 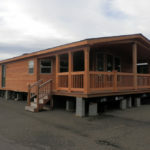 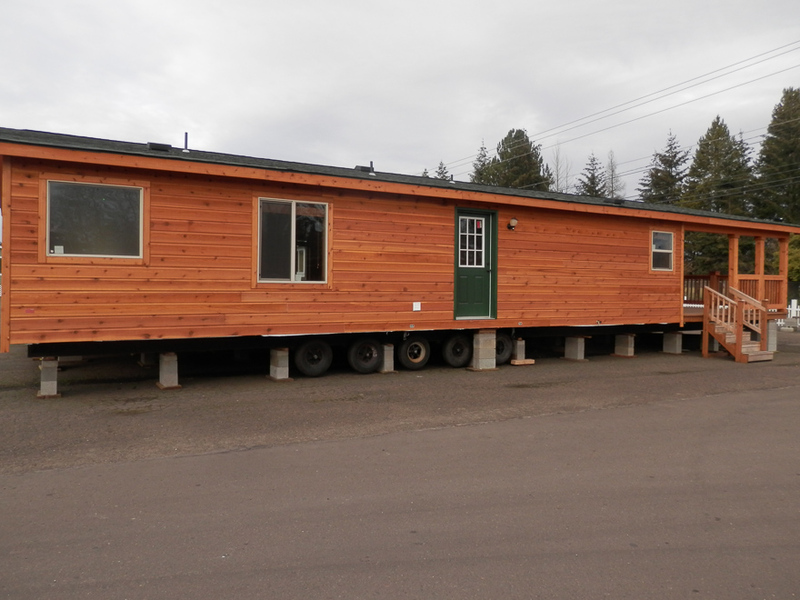 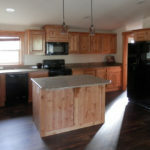 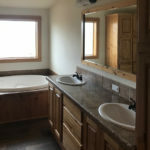 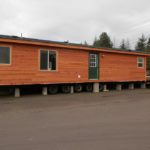 This 1354 square foot Double Wide home is available for delivery in Oregon, Washington, Northern California, Northern Idaho. 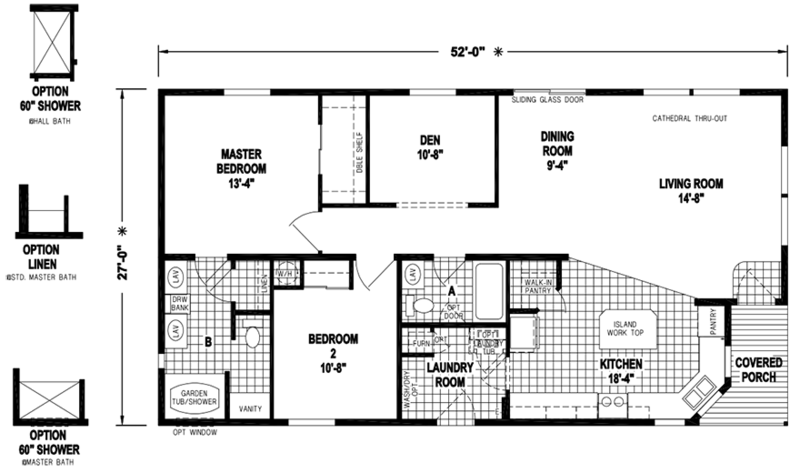 Could this be your dream home? 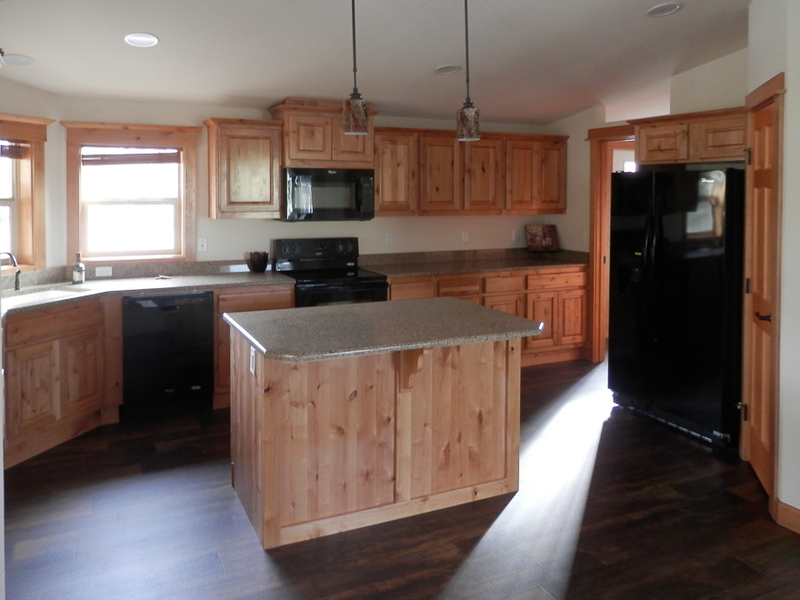 The open and comfortable Halsey model features a beautiful and inviting kitchen with a convenient island that overlooks a huge living room. 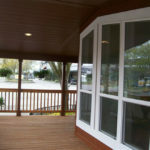 The covered porch, which has room for a café table, really elevates the overall aesthetic. 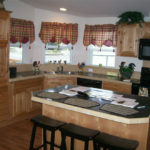 Imagine starting your day sitting here, enjoying breakfast and your morning your coffee. 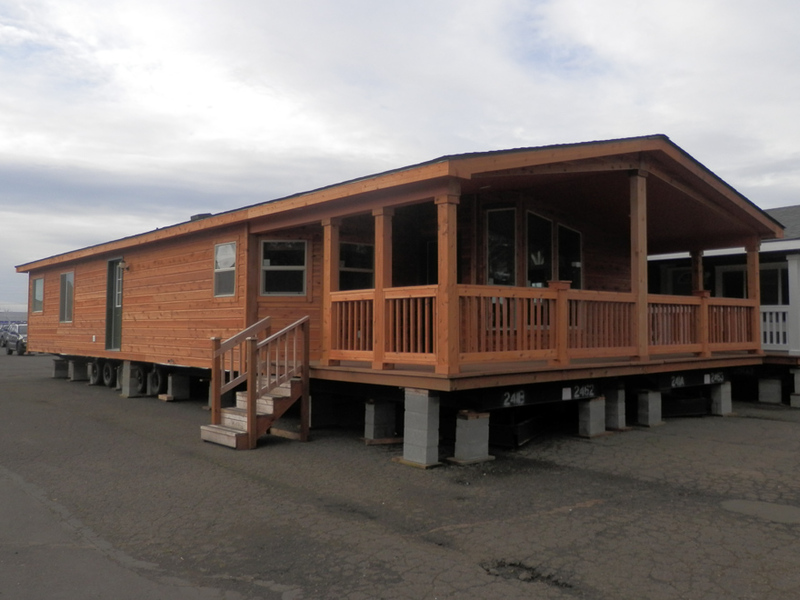 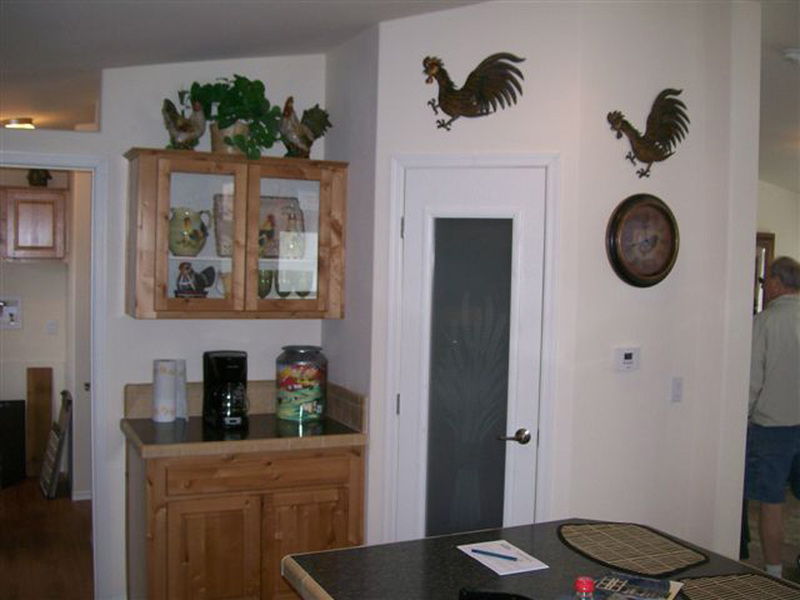 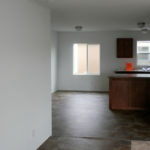 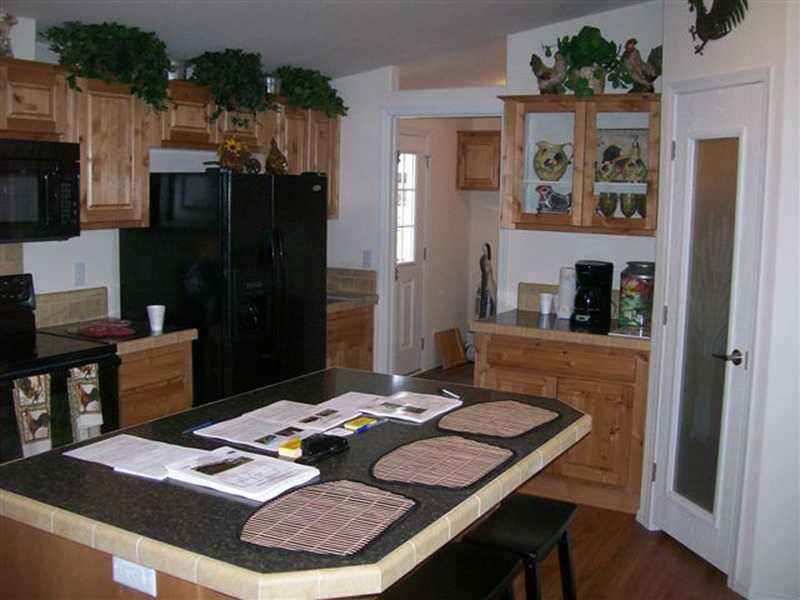 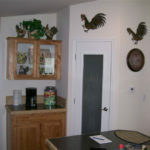 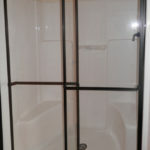 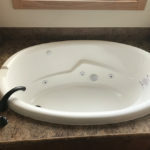 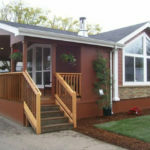 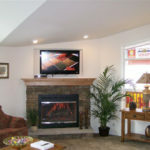 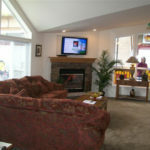 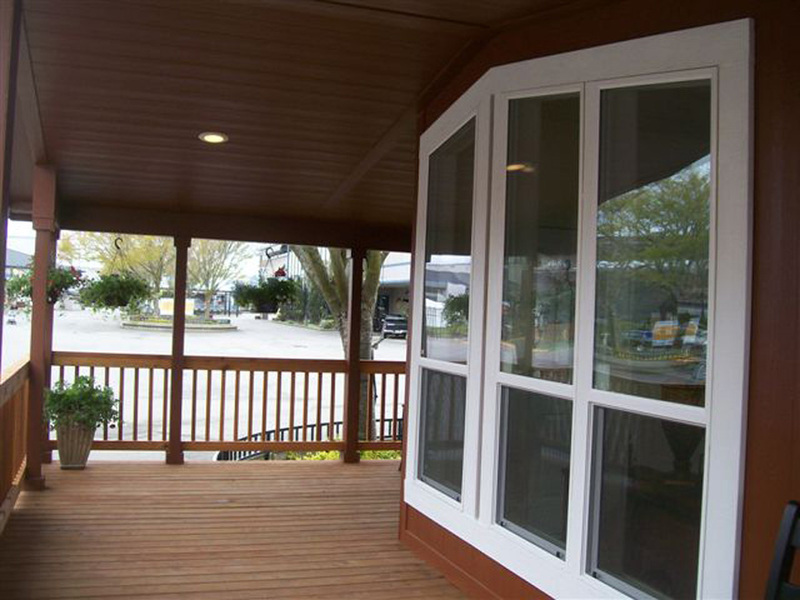 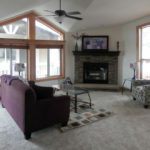 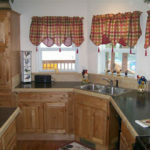 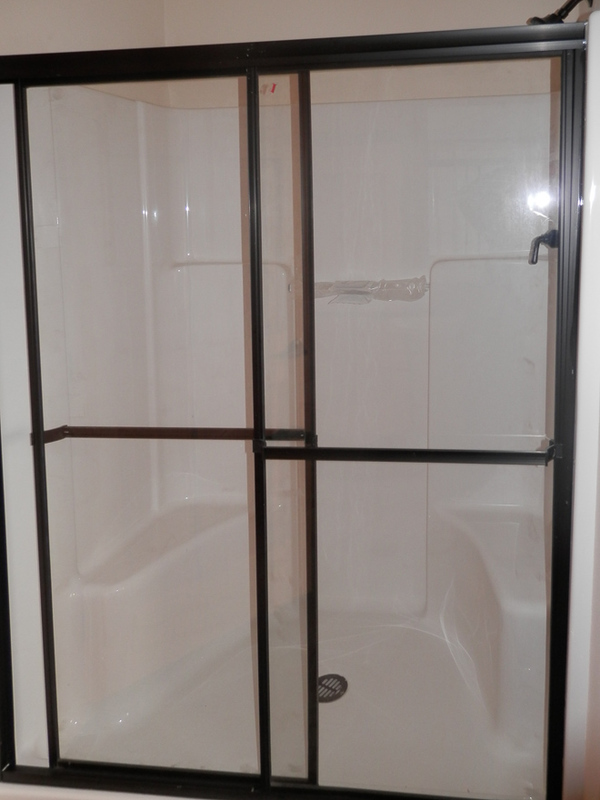 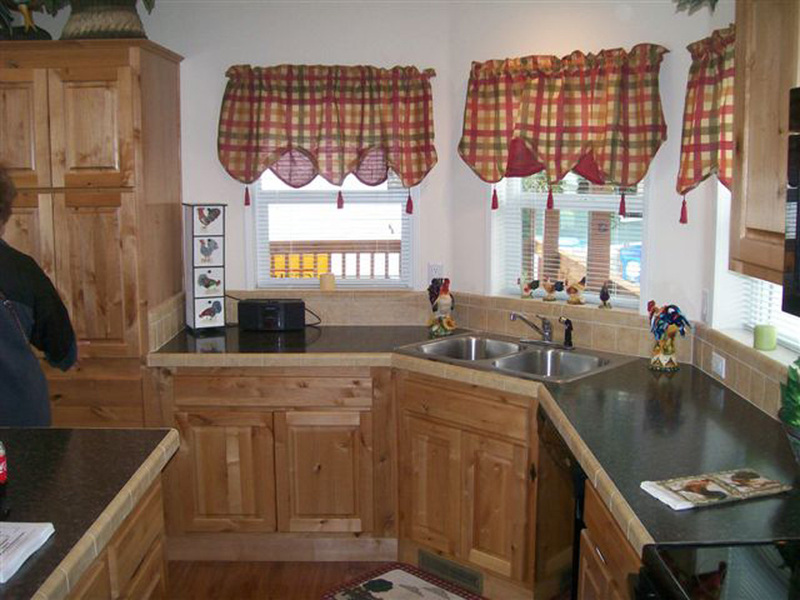 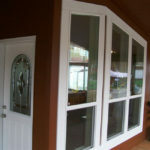 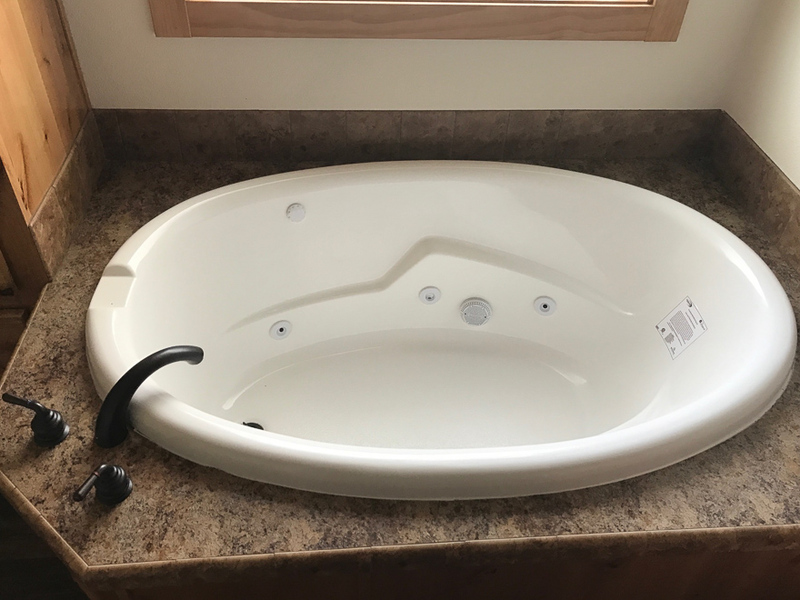 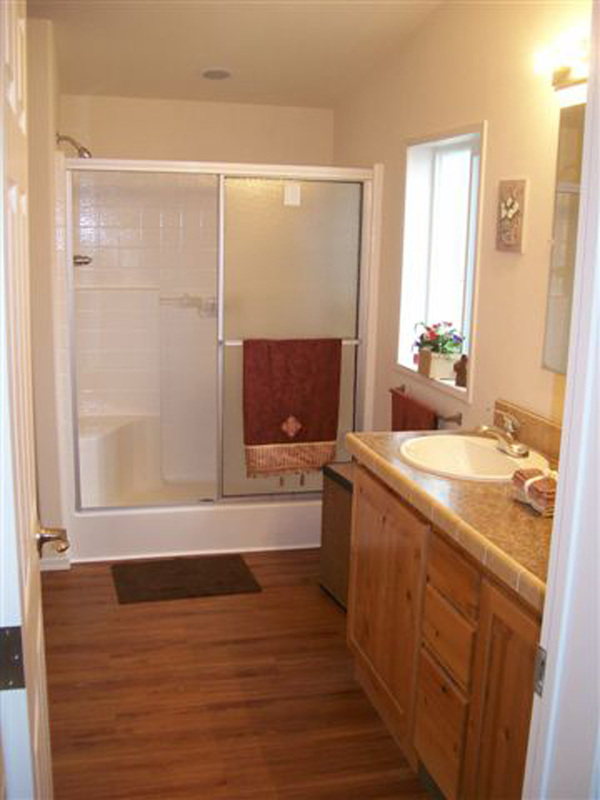 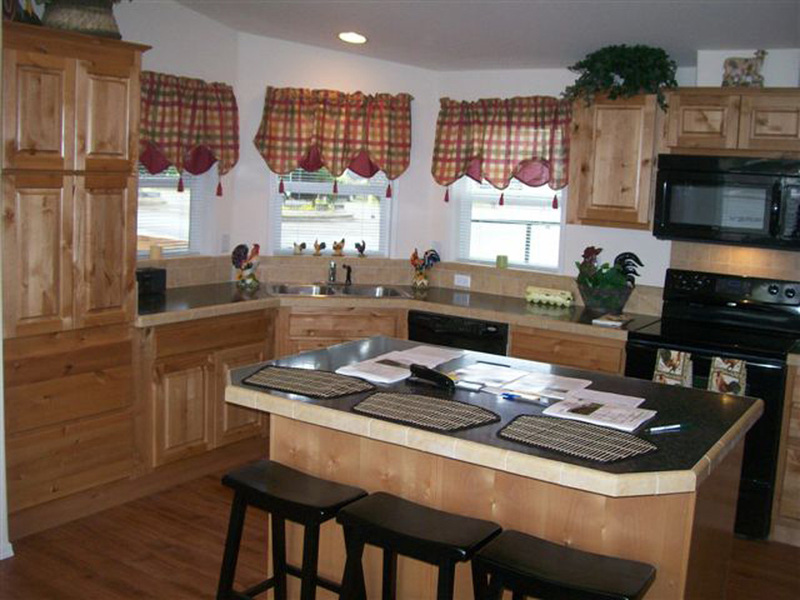 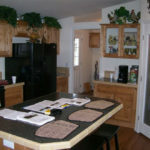 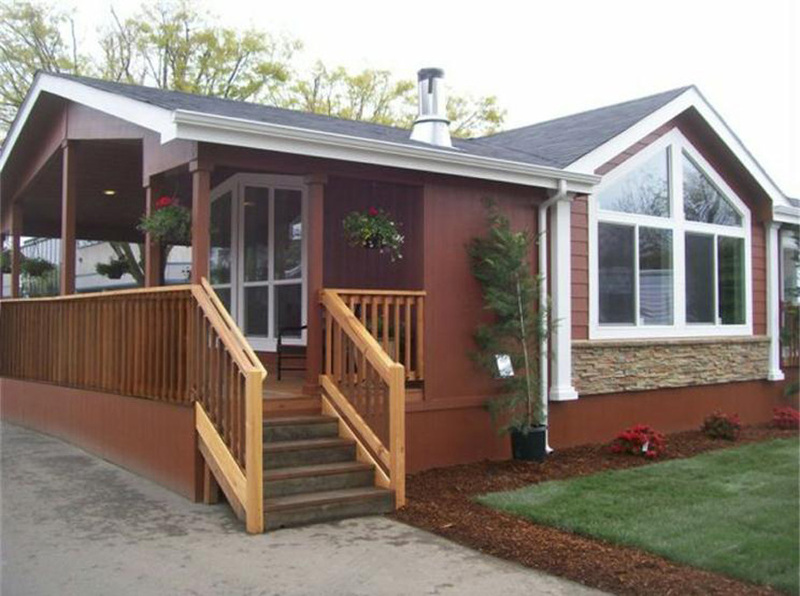 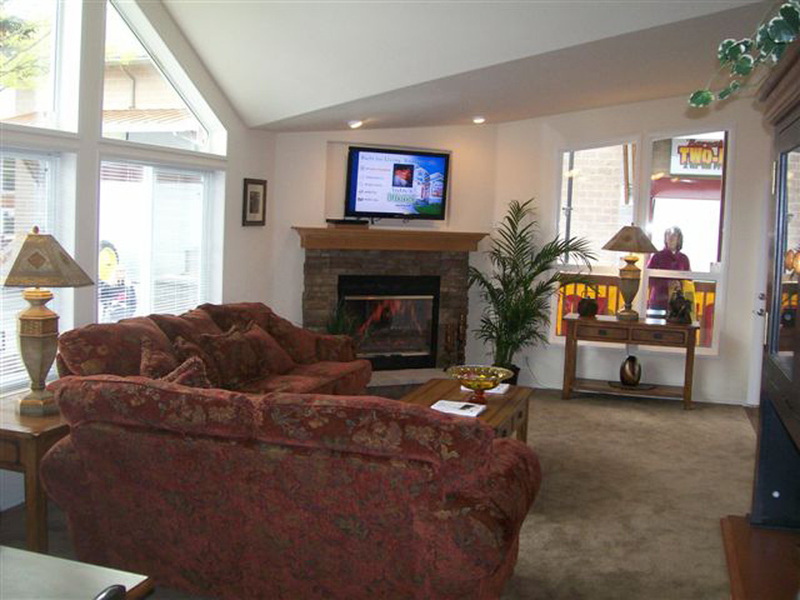 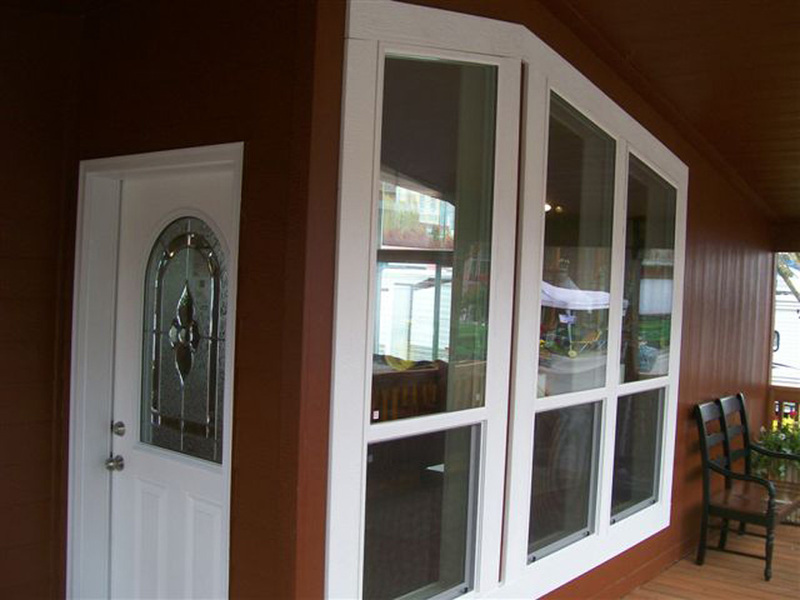 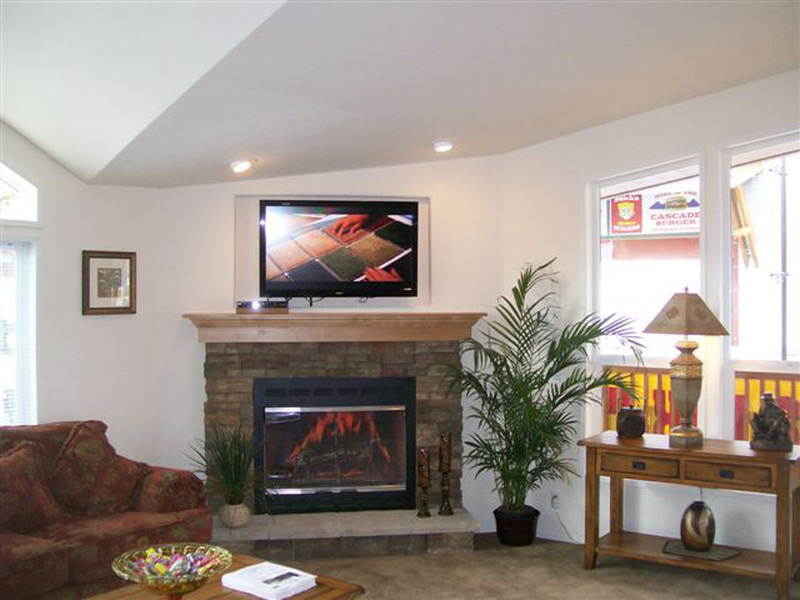 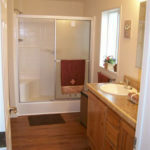 Ask your housing consultant about the other great features that come standard on the Halsey manufactured home.